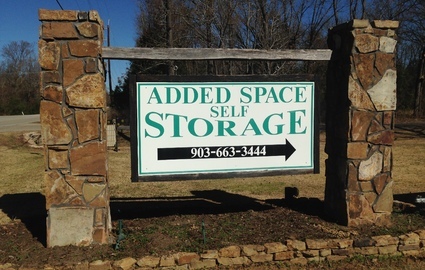 Added Space Self Storage in Longview, Texas proudly provides storage solutions to Longview and the surrounding communities of Hallsville, Gilmer, Gladewater, and [Kilgore, Texas](location). 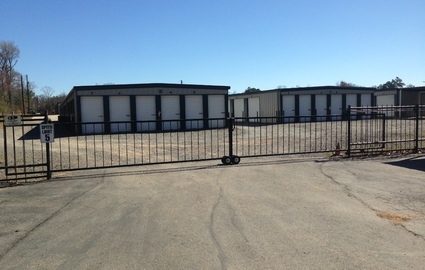 Stop by or give us a call to learn how a locally owned and operated facility can make your storage dreams come true. 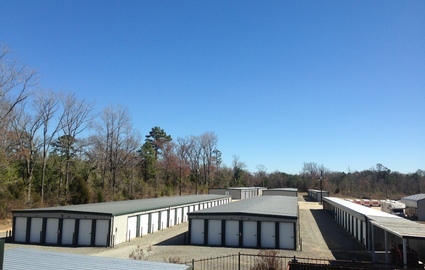 Many of our units feature climate control to maintain a constant temperature inside of the unit throughout the year. This is a perfect environment to store documents, textiles, and other weather-sensitive belongings such as antiques or books. With a variety of sizes with this amenity, we’re sure to have just what you’re looking for to accommodate your needs. 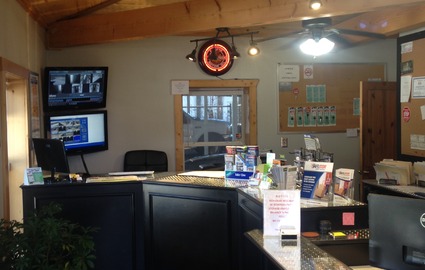 Be sure to ask our staff if climate control is the right choice for you! 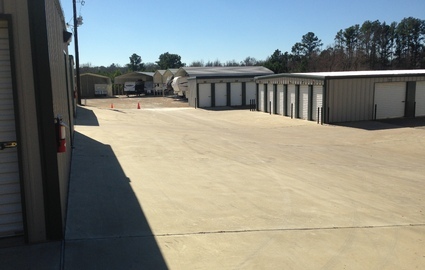 Our modern facility offers all the amenities designed to make your moving day as simple as possible. Looking for a unit that can save you time and energy? 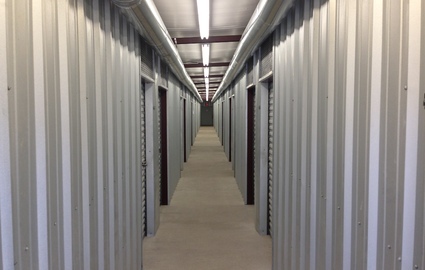 Many of our units are designed with drive-up accessibility, so you can pull right up. 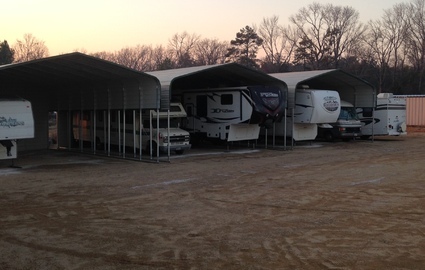 How about electrical hookups for your covered RV parking space? We even rent dollies and handcarts for free to customers to help move those bulkier items. 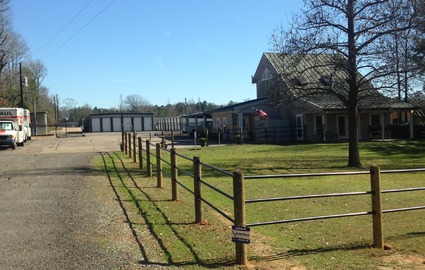 We want you to feel comfortable and welcome on our property. 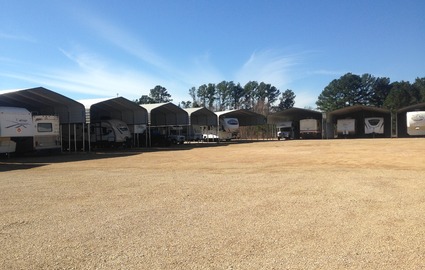 The grounds are clean and well maintained and we work hard to make your experience a good one by offering discounts, truck rental, and no deposits. There’s no long term obligation when you store with us and no move-in fee or administration fees. Just call our office to speak with one of our employees and we’ll get you started! Moving into Longview or the surrounding area? 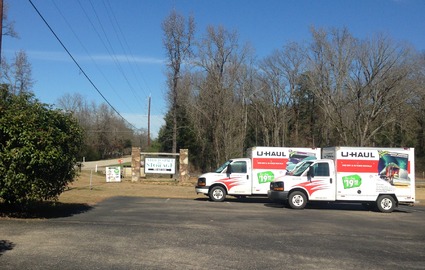 Whether you rent a storage unit or not ,for your convenience you can always drop off your U-Haul equipment with us.